Nugent in Black & White. 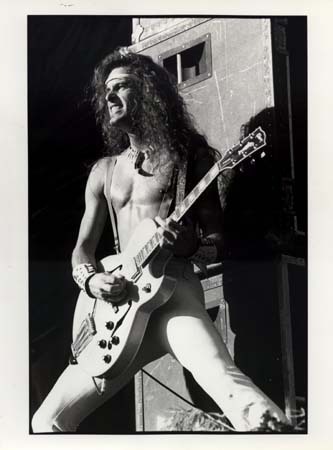 Archived चित्रो of Ted Nugent from his official website - probably 1970's.. Wallpaper and background images in the Ted Nugent club tagged: ted nugent image picture archive concert performing 1970s. This Ted Nugent photo contains गिटारवादक, गिटार खिलाड़ी, and गिटार प्लेयर. There might also be संगीत कार्यक्रम.